France is the most powerful nation in the world. At least, it is when it comes to a certain type of power. 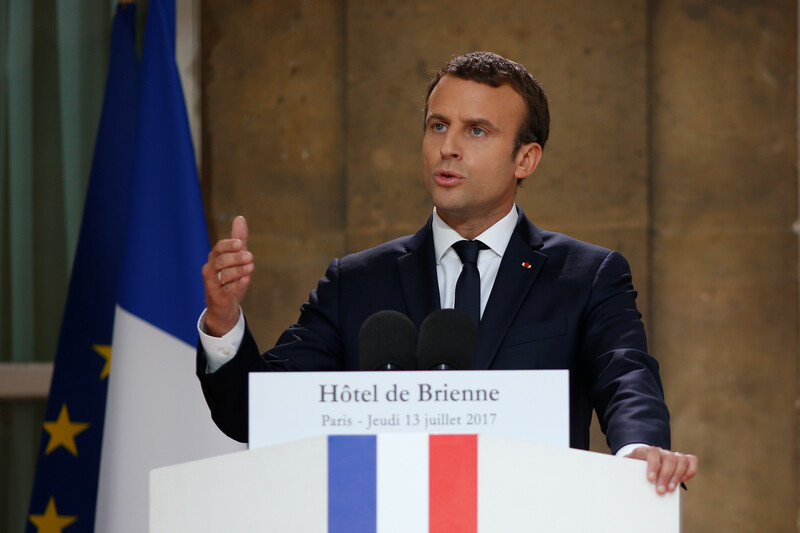 The election of President Emmanuel Macron has propelled France to the top of the Soft Power league table. Macron and his centrist government have leapfrogged the United Kingdom, United States, Germany and Canada to claim first place in the annual ranking of countries’ soft power. Since the results were announced, President Macron's distinctive take on diplomacy has seen him give a live horse to China's President Xi Jinping and lend the Bayeux Tapestry to the UK for the first time in history. When you think of a country’s might, you probably envision images of its military or economic prowess. But soft power isn’t meted out down the barrel of a gun, or on the back of shareholder success: it’s a subtle measure of global influence. And don’t let the word "soft" mislead you – it can be a highly effective way to exert influence. Essentially, soft power is the ability to encourage collaboration and build networks and relationships, according to Portland Communications, the UK-based public relations agency behind the index. France’s vast diplomatic network, its cultural richness, not to mention Macron’s policies on cooperation and integration, have all contributed to the country’s No 1 position on this year’s Soft Power 30 index. Meanwhile, the US has fallen from first place to third in the past year. This may be due to President Donald Trump’s "America first" policy, an approach that has “played poorly abroad, alienating allies and damaging links with the rest of the world”, the report says. The US’s decline on the index is based on people’s changing perceptions, not facts. The country is still unrivalled in higher education, cultural production and technological innovation, argues the report. American universities continue to dominate global league tables. Still, the UK continues to have the world’s most trusted news source – the BBC World Service – as well as a flourishing cultural, tech and education sector. 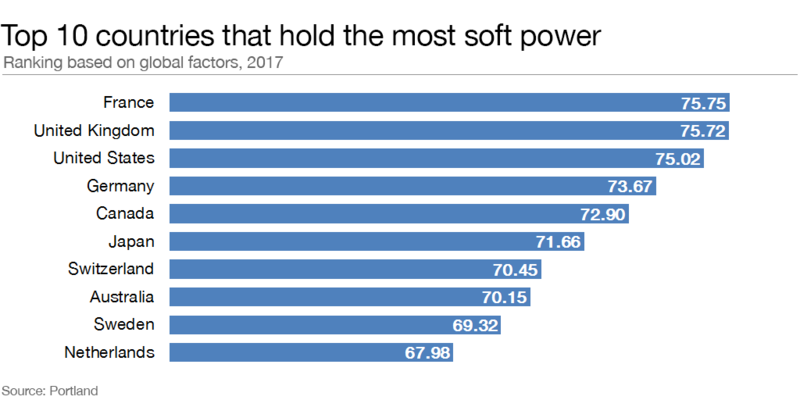 The top five soft power contenders have remained the same since the analysis was first published two years ago, but their order has changed. 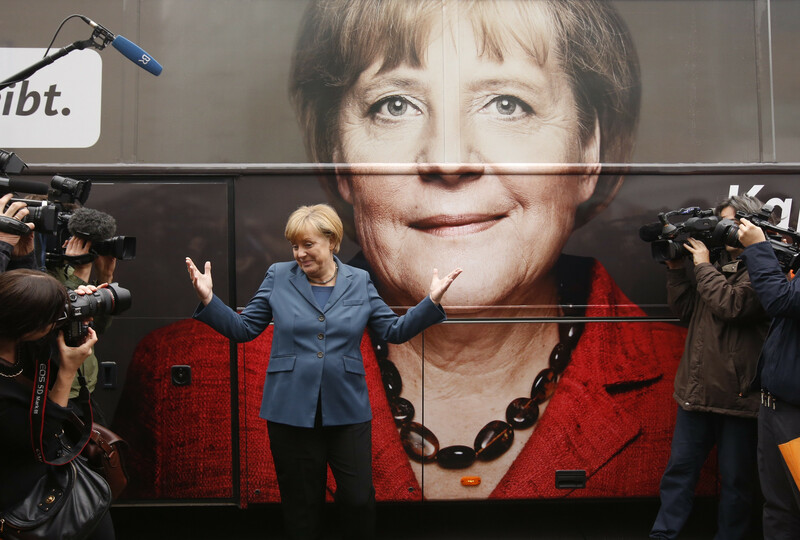 Germany, which has dealt with major issues including terrorist attacks and a wave of immigration, has fallen one place in this year’s index despite an improved overall score and widespread confidence in Chancellor Angela Merkel. And although Canada “remains one of the world’s most well-regarded countries”, it needs to beef up its innovation and enterprise, according to the report. Hungary, Brazil and Turkey occupy the last three spots on the list. Hungary’s position as a cultural and historic gem is overshadowed by its increasingly nationalist agenda, which, according to the report, has put off tourists and world leaders alike. Turkey received low scores for international perceptions, despite its willingness to resettle millions of refugees. This was not helped by the failed military coup, a referendum to secure greater powers for President Recep Tayyip Erdogan and country-wide restrictions on media, civil society and academia. Despite the success of the Rio Olympics, Brazil has fallen five places since last year, with the impeachment of its former president, Dilma Rousseff, political upheaval and an unstable economy affecting its ranking. The report concludes that while European soft power is recovering, North America’s capability is declining. Asia’s influence, meanwhile, quietly grows. 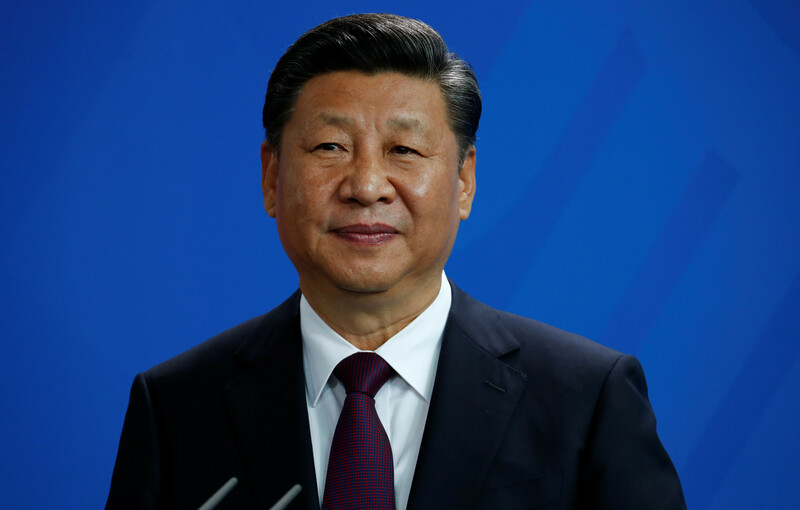 This is particularly evident with China, which appears to be stepping into a global leadership vacancy created by a more inward-looking US and has climbed 10 points and five places since 2015. China has also improved in the report’s polling data, suggesting a more favourable view of its role on the world stage. Power is moving away from traditional institutions, such as governments, and into cities, multinationals and even individuals, the report says. “This is in large part due to the digital revolution, which has eroded national borders, creating challenges and opportunities in equal measure. It has also allowed citizens to mobilize in new ways, and build bridges across geographical divides,” the report explains. Why does soft power matter? It matters because global leaders make foreign-policy decisions based on their perceptions of other countries. Look at, for example, the way China emerged as a leader on green issues following the US withdrawal from the Paris Climate Agreement. Portland pairs polling in 25 countries with objective digital data to measure a country’s impact. The polling looks at the perceived favourability towards countries, including things like government, culture, cuisine (this includes the number of Michelin-starred restaurants), foreign policy, street violence, sporting prowess, digital engagement, perceived capacity for economic innovation and attractiveness for both tourists and foreign students.